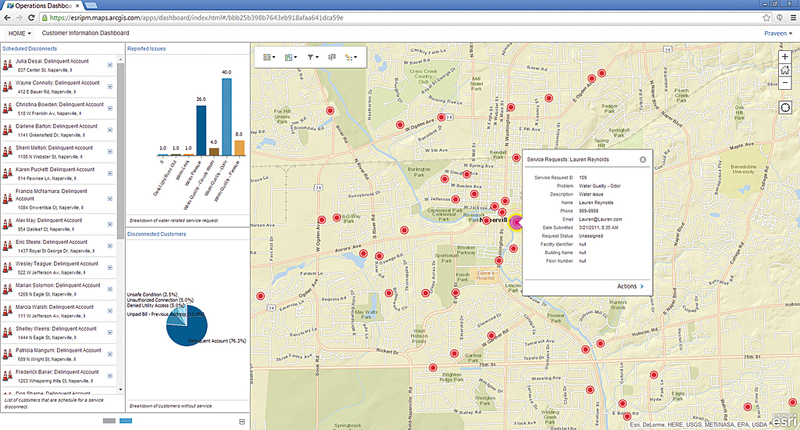 New analysis tools added with this update include Derive New Locations and Find Similar Location tools. The Derive New Locations tool creates new features based on a query. The Find Similar Locations tool accesses the similarity of locations in a candidate search layer to one or more reference locations. Existing analysis tools can now use KML files as input. The Map Viewer now supports interactive geocode rematching so you can work with unmatched records and adjust matched records. It's also easier to add multiple stops to routes.